Welcome to Donamae's - A Sweet Studio. 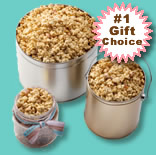 Donamae's specializes in scrumptious candies and old-fashioned gourmet popcorn and nuts. 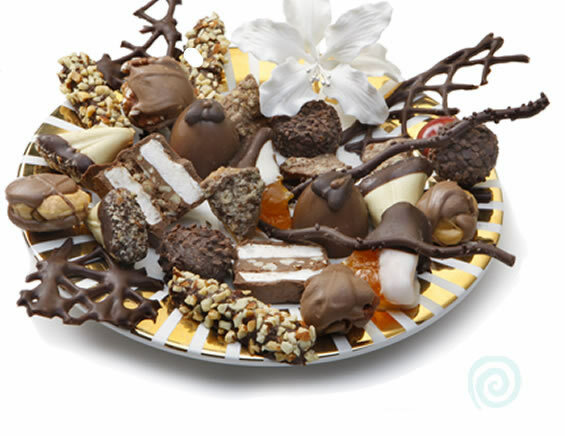 Our confections are packaged with unique flair and customized for your every occasion. 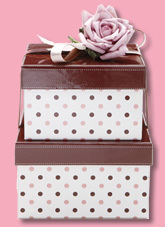 Planning your next special event or need a unique gift for a very special friend? Discover how a special sweet touch from Donamae's can make your next event extraordinary!